The PRCA has welcomed the Prime Minister's pledge that the UK's 4,000 PR professionals from other EU countries should be able to remain in the UK after the country leaves the Union. As talks in Brussels over the UK's exit deal kicked off yesterday, Theresa May announced that it would be her intention to protect the rights of these citizens. The PRCA's 2016 Census found that the industry employs 4,000 citizens of EU nations from countries other than the UK - or five per cent of the workforce - and the body said in March that the status of these professionals needed to be resolved "as a matter of urgency" for the industry. Welcoming May's new pledge, PRCA director general Francis Ingham said: "The PR and communications industry will breathe a massive sigh of relief at this news. 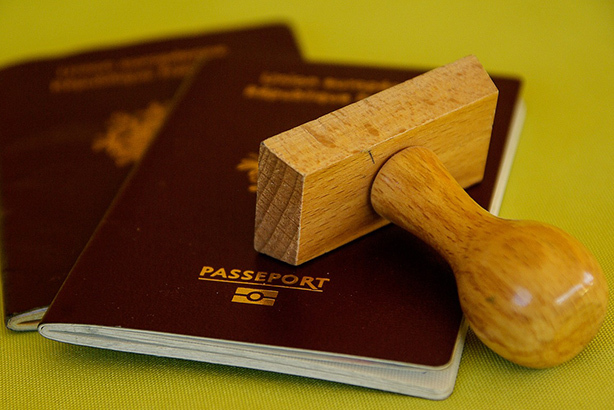 "Four thousand of our industry's practitioners are EU citizens without a UK passport. For the past year, they have fretted about their future, and their employers have too. That worry should now stop. "Our industry has said time and time again that it wants and needs to employ the very best people, regardless of their passport details. This development will therefore be greeted as good news by those who care for the future of PR, and for the UK's role as the world's hub of PR excellence. A welcome piece of news in uncertain times." There are reported to be three million citizens of other EU countries living in the UK.